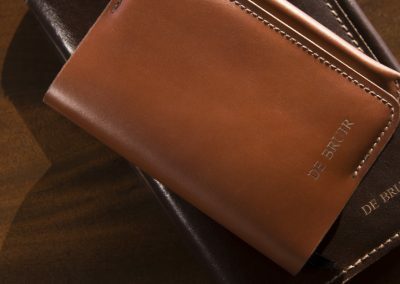 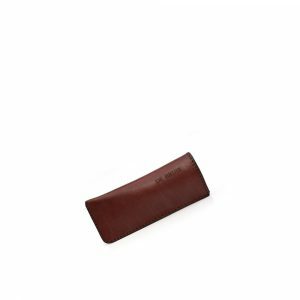 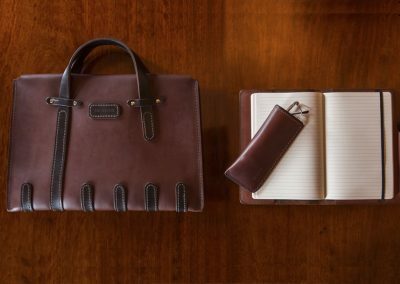 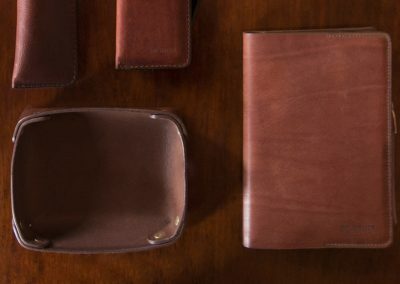 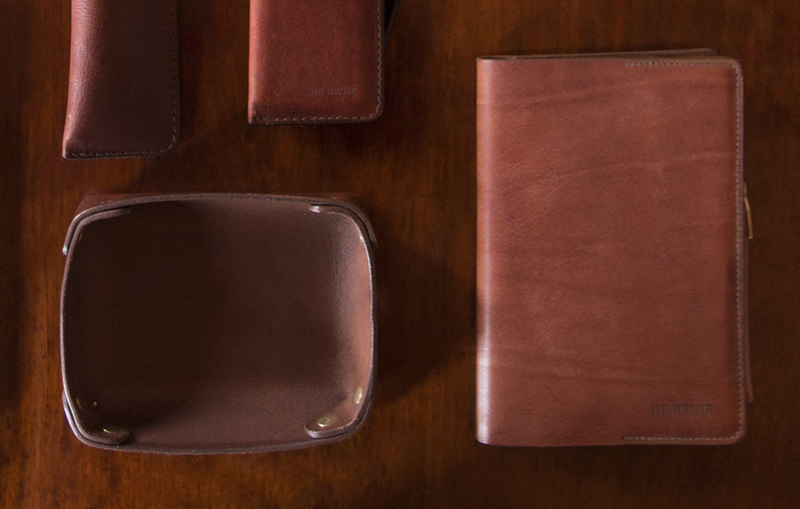 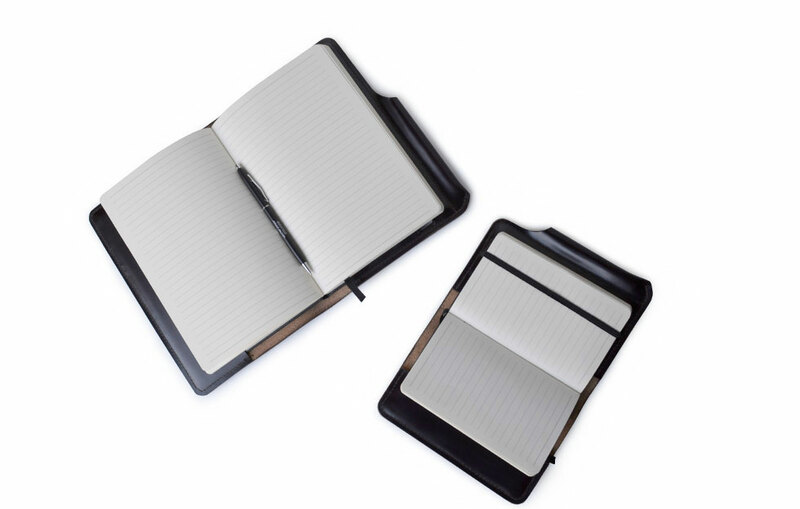 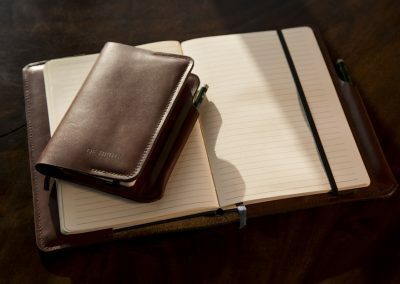 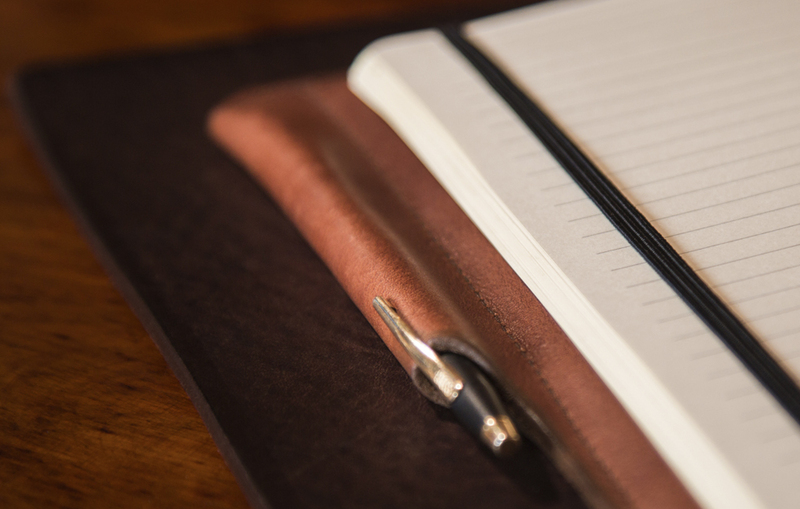 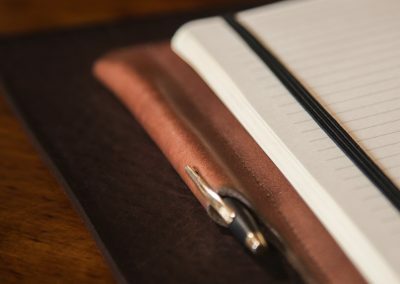 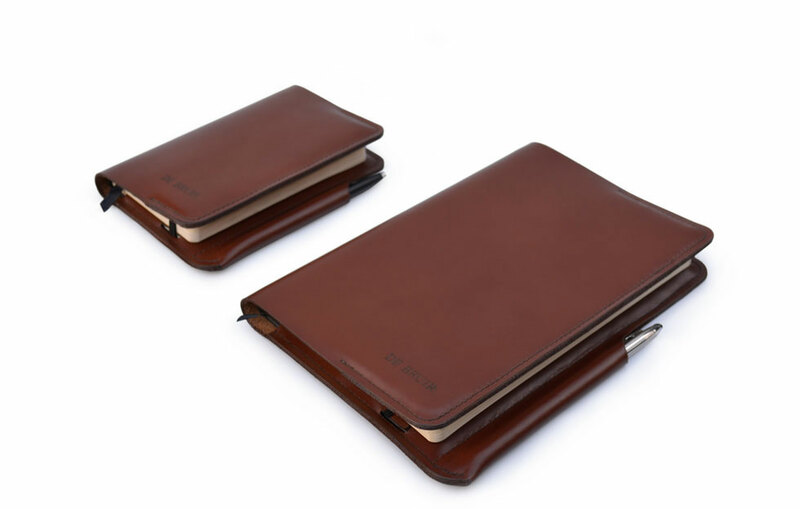 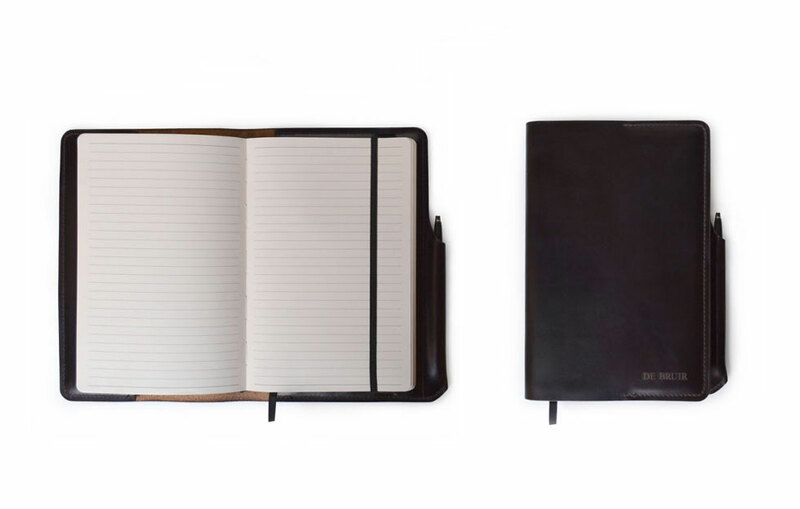 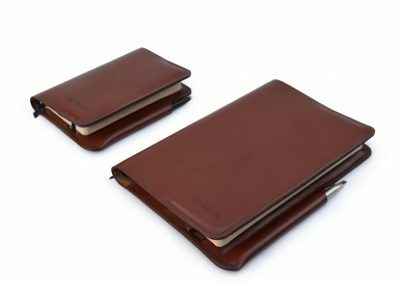 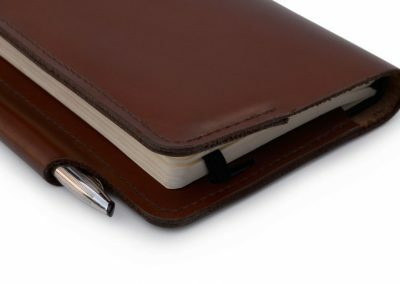 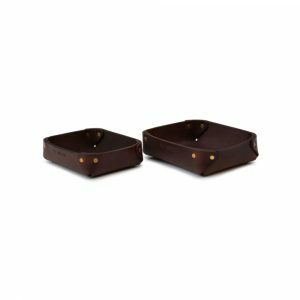 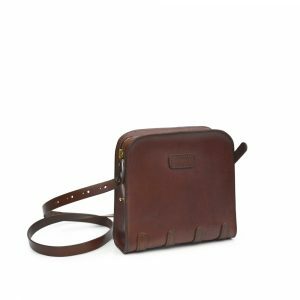 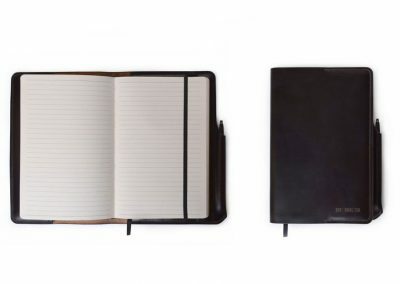 Keep those all-important business memos and plans safely protected inside an elegant notebook cover, which includes an integrated pen holder and comes with a Silvine Notebook. 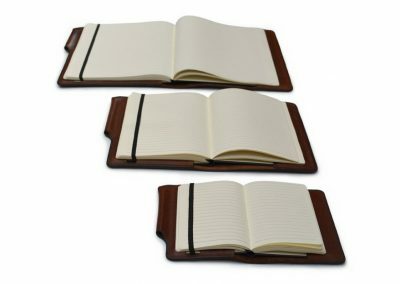 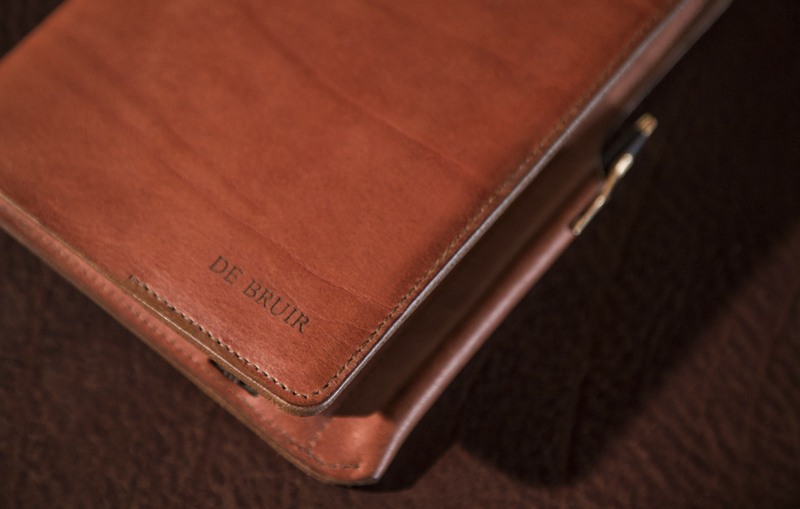 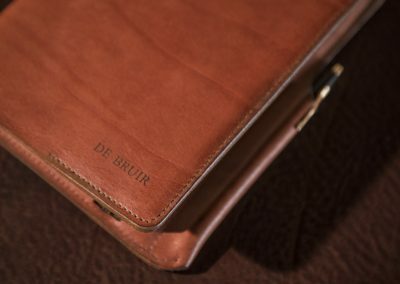 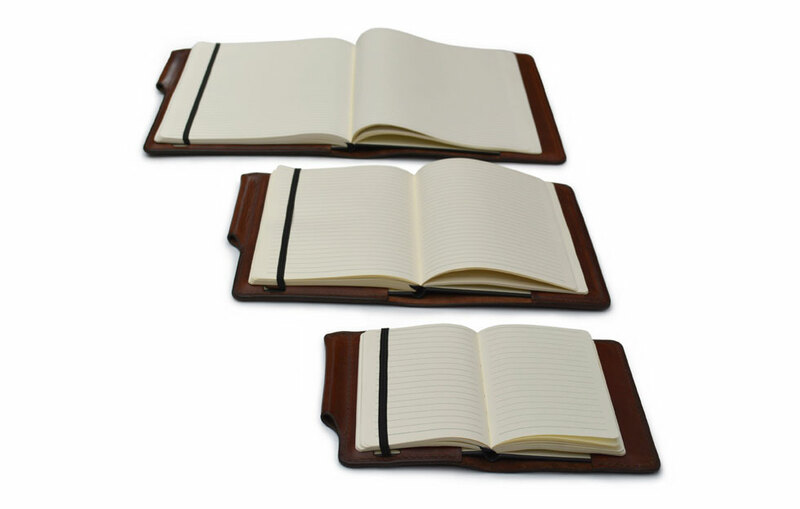 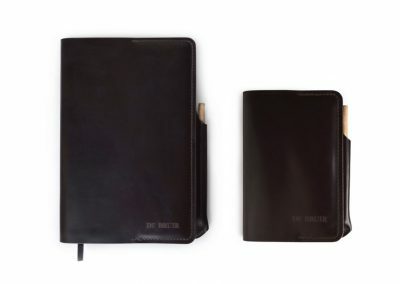 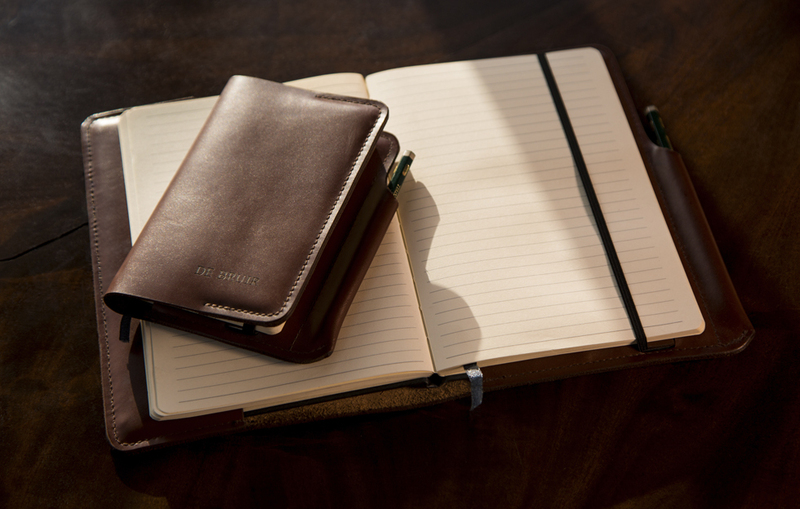 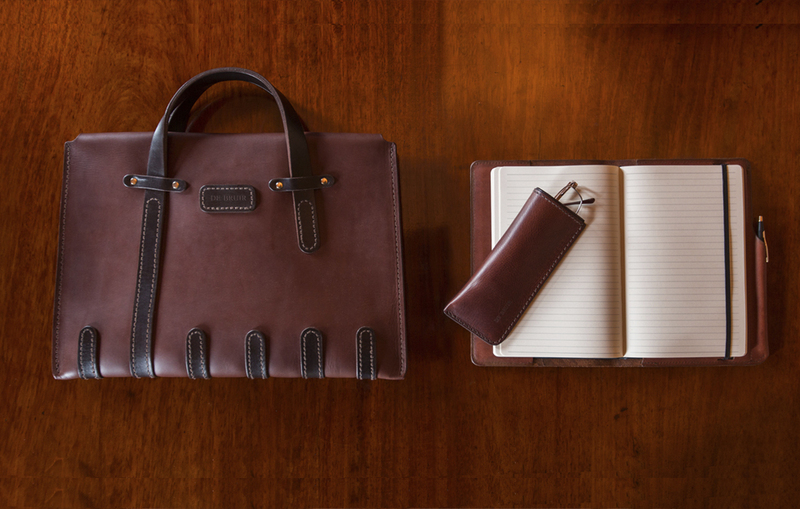 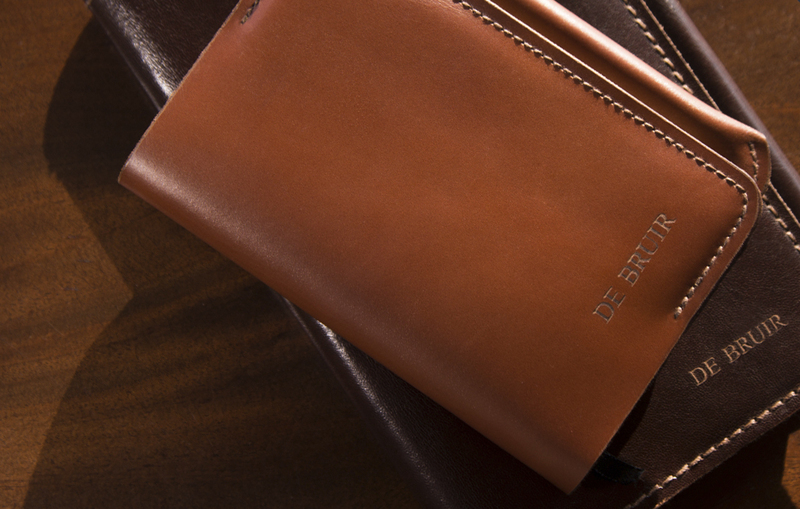 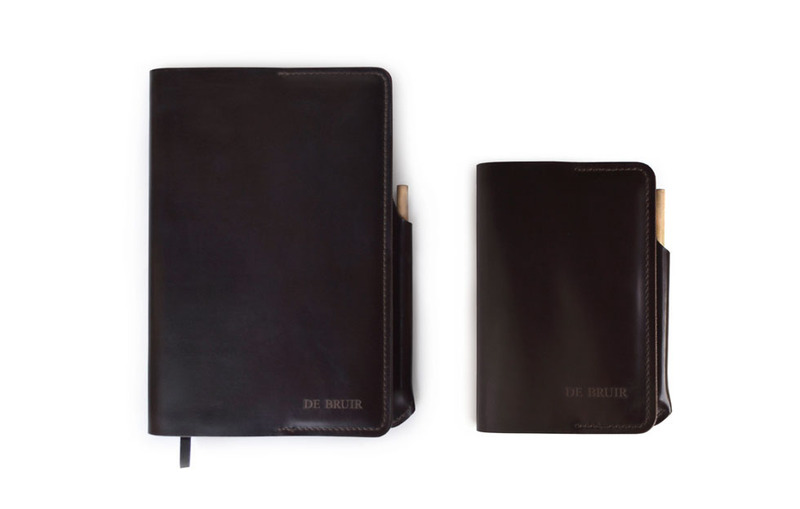 Personalise the Notebook with a name and company logo – for that exquisite corporate gift. 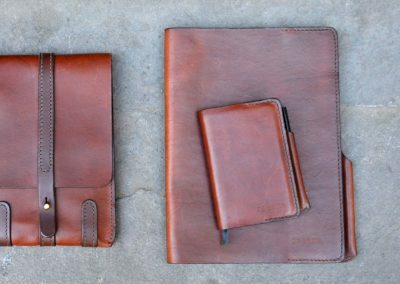 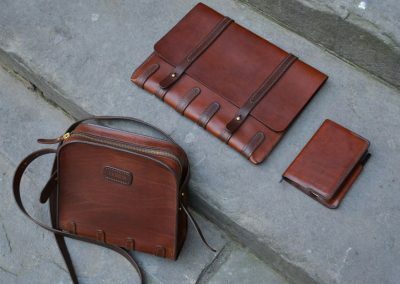 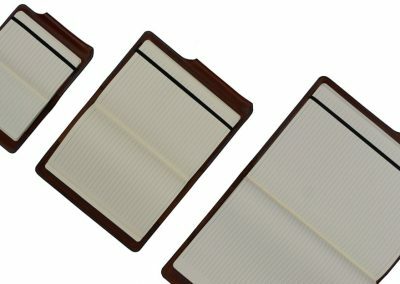 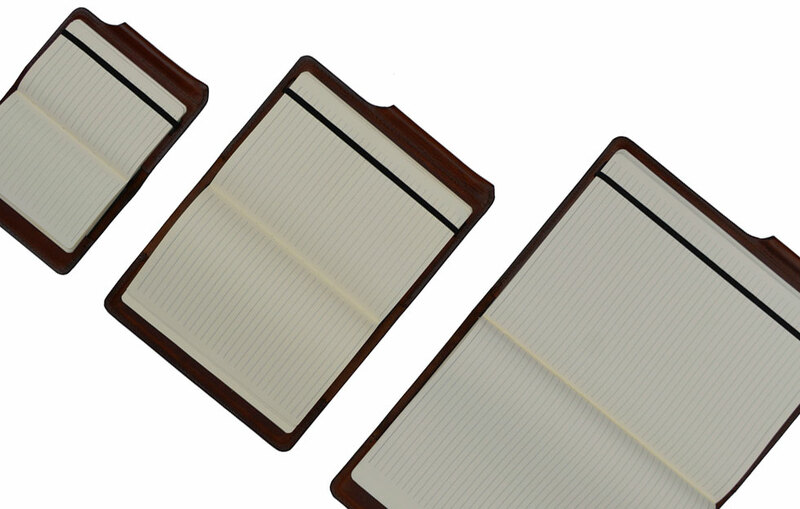 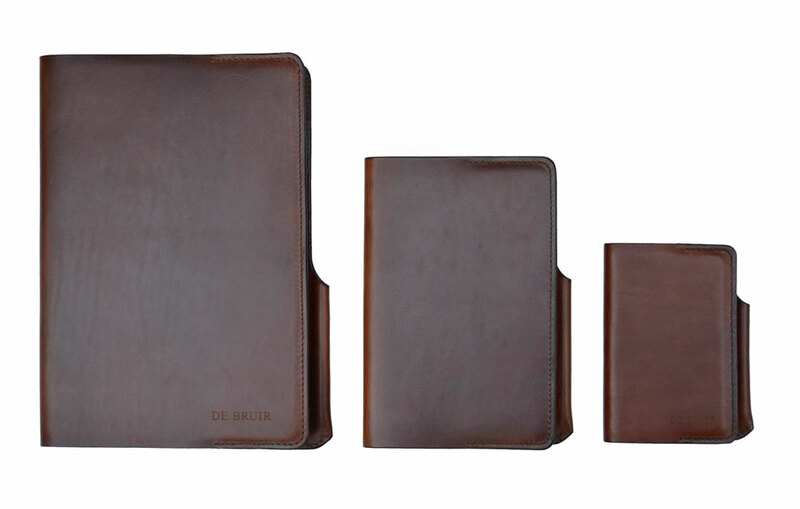 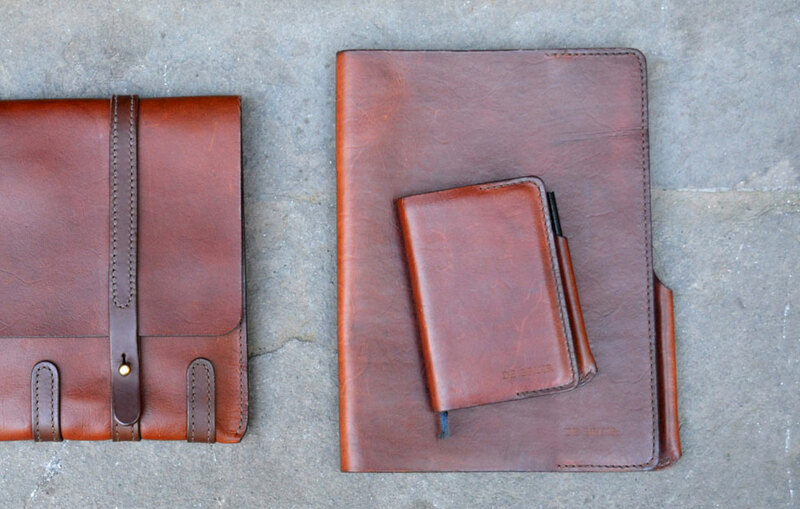 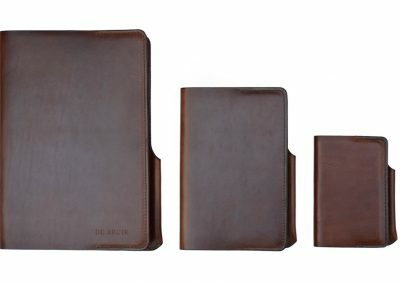 A selection of covers to fit A4, A5 and A6 Notebooks. 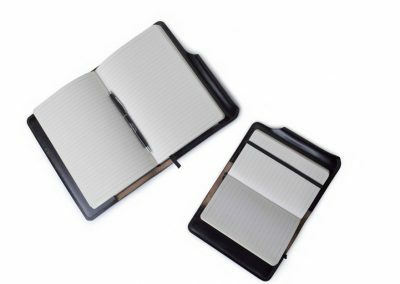 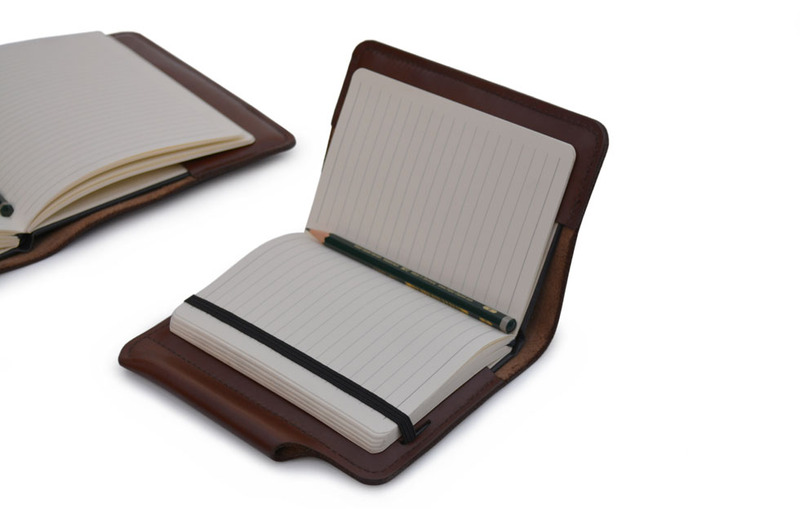 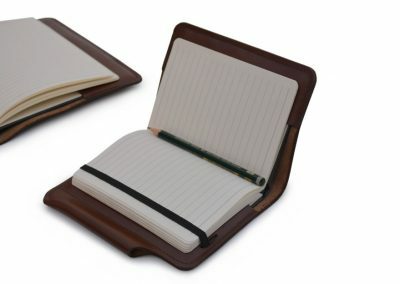 Supplied with a ‘Silvine Executive Notebook’. 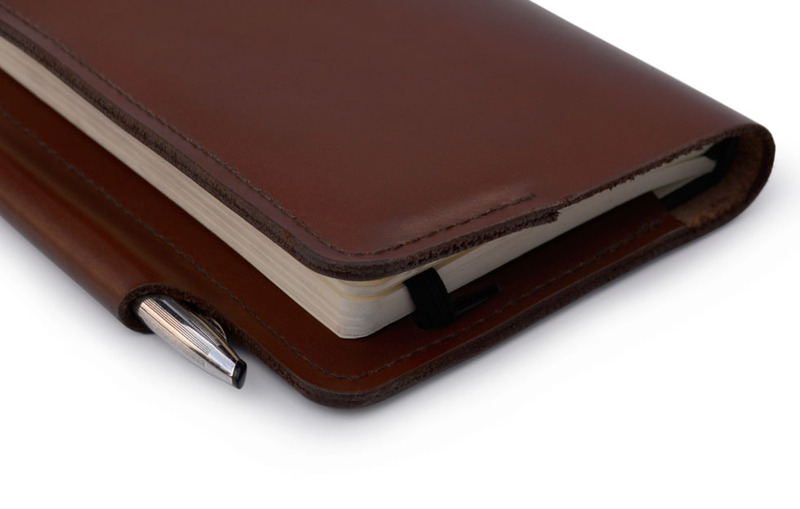 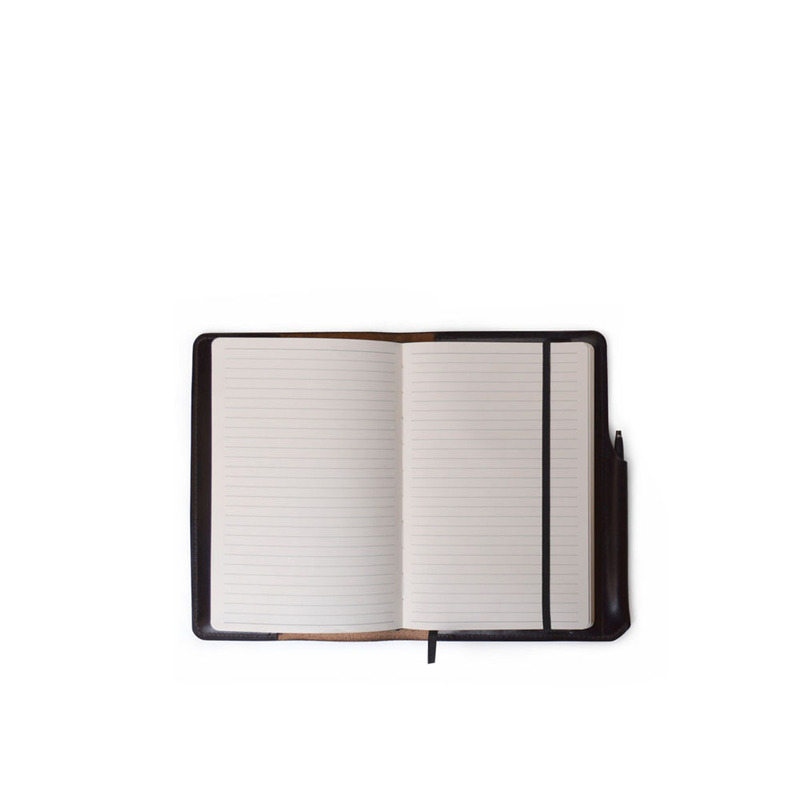 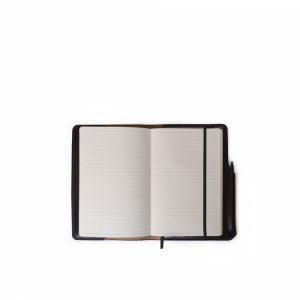 An easy to source notebook when you need a refill.